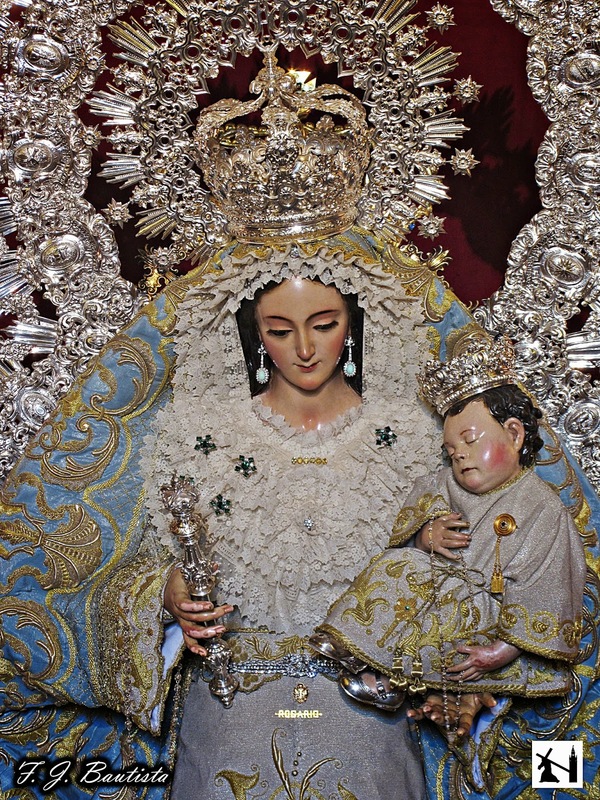 Perhaps you may have asked yourself, with a bit of worry: “Am I loving Our Lady ‘too much’?” I assure you that you have nothing to be afraid of. For us Catholics, we love Mother Mary very much simply because Our Lord Jesus Christ loved her a lot! As Christians called to imitate Our Lord Jesus Christ, we are simply doing what Jesus did and fulfilling what He told St. John at the foot of the Cross: “Behold, thy Mother (Jn 19:26). But more than that, Our Mother Mary deserves all the love we could give her. “Never be afraid of loving the Blessed Virgin too much. ASK FOR A GIGANTIC FAITH IN THE HOLY EUCHARIST.